One frequently asked question about the FHA loan process is related to FHA appraisals and the minimum requirements for the roof of the home. 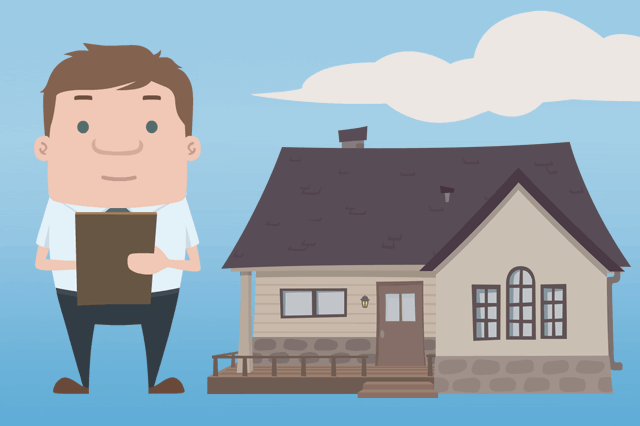 It's the appraiser's job to look over the home and make sure it meets FHA standards. February 15, 2017 - One frequently asked question about the FHA loan process is related to FHA appraisals and the minimum requirements for the roof of the home. It's the appraiser's job to look over the home, make sure it meets FHA standards, and assign it a fair market value. The appraiser notes any visible defects, conditions or issues from the basement to the roof, and recommends fixes or changes.